Coyotes are one of the most adaptive mammals in North America. Their ability to adapt has resulted in an ever increasing range and their establishment on Cape Cod. This top predator is feared, misunderstood, and sometimes abused. 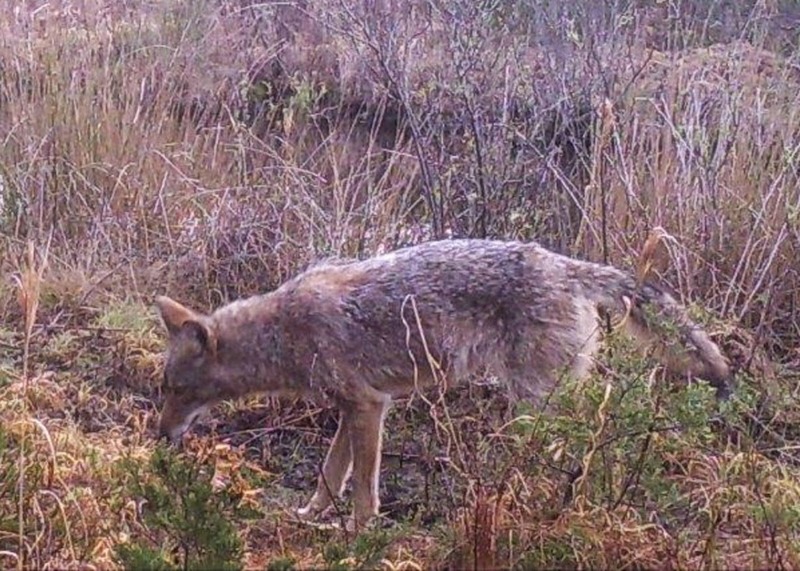 Staff from the Long Pasture Wildlife Sanctuary in Barnstable will share coyote ecology and life histories, dispel myths, and offer better ways for people to coexist with this wily canine.